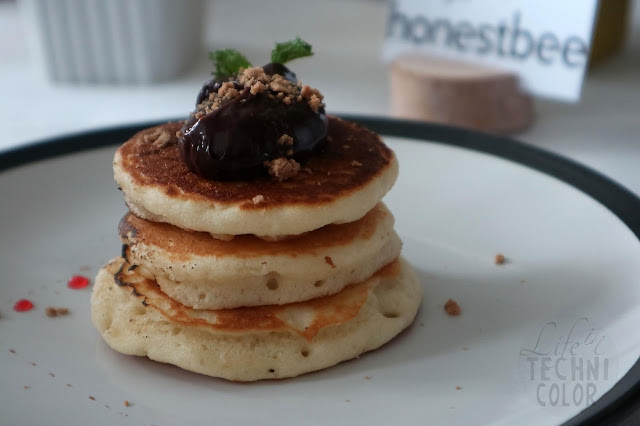 It's quality over quantity when it comes to honestbee's selection of restaurant partners. 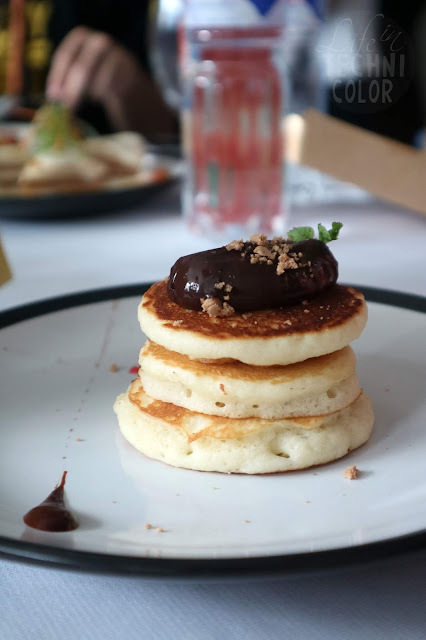 While Asia's leading online concierge and delivery service has over a thousand merchants to satisfy our every food craving, they make sure to bring us only the best that the city has to offer. 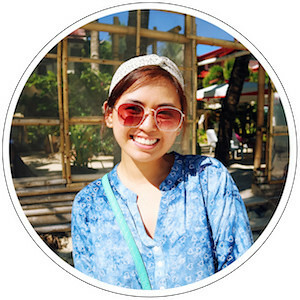 Recently, I found out that honestbee not only caters to huge brands and names in the food industry, but they also support small homegrown brands by offering them a place on the app. 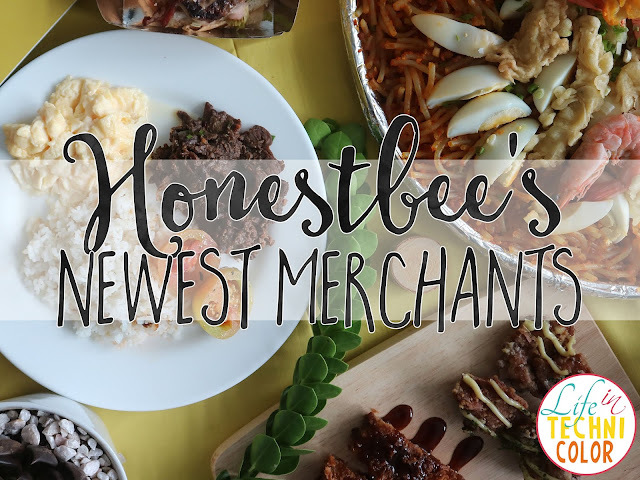 "We love collaborating with our merchants and watching their businesses thrive and grow because of our service," said Crystal Gonzalez, honestbee's Managing Director for the Philippines. 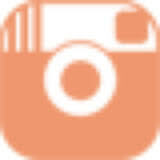 "We really make sure we provide a highly curated selection of restaurants for our customers. 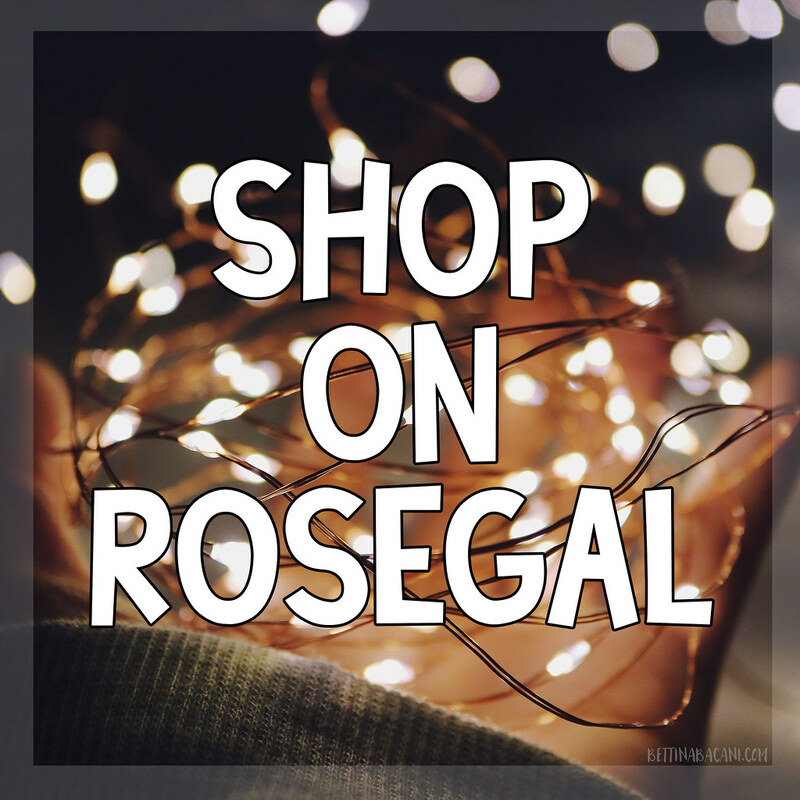 So whether they're looking for large chains or hole-in-the-walls, they can find the best of the best on honestbee." There's nothing more that screams Filipino than breakfast, so much so that we have it any time of the day. 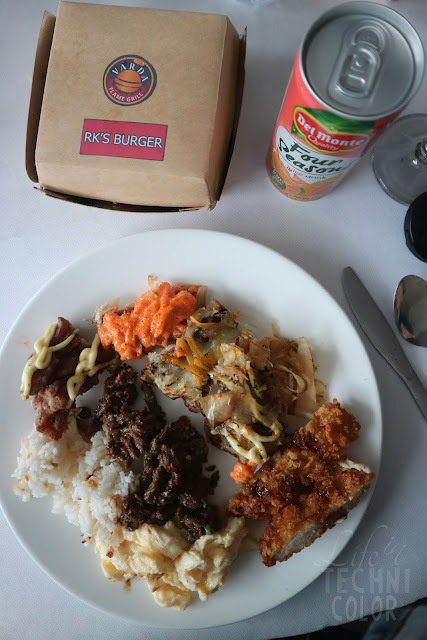 Kanto Freestyle is a 24/7 all-day breakfast concept that serves affordable Filipino and Western meals such as pancakes, eggs benedicts, and of course, our breakfast staples, the silogs. "We wanted to revolutionize how people view carenderias by elevating the usual dishes you see in eateries. 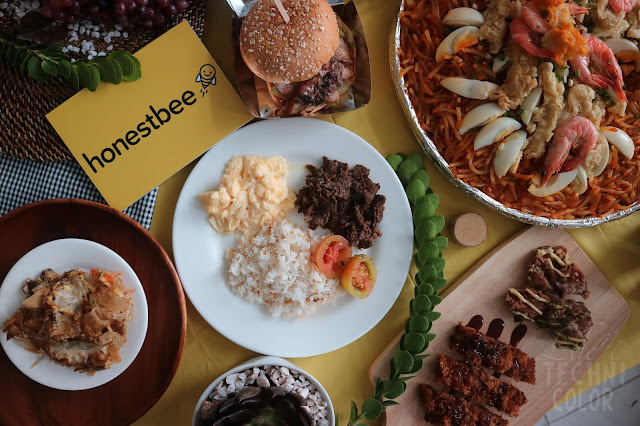 Partnering up with honestbee has helped us expand our horizons, letting people try our food the way breakfast should be enjoyed, from the comforts of their homes," says Vincent Juana, owner of Kanto Freestyle Restaurant. 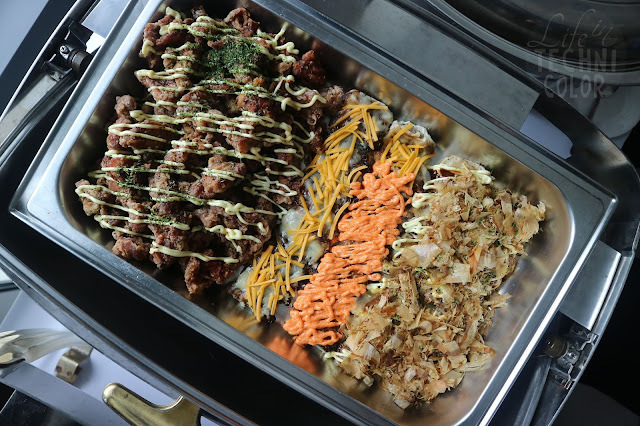 Fat Ninja is a Japanese restaurant that lets people enjoy affordable Japanese food without sacrificing quality. 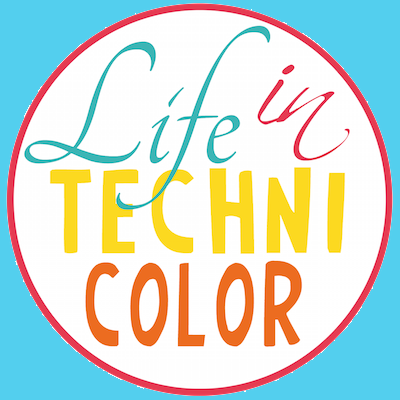 Vincent Rocha, one of the owners, started out in the hotel industry and took a leap of faith by opening his own business venture. 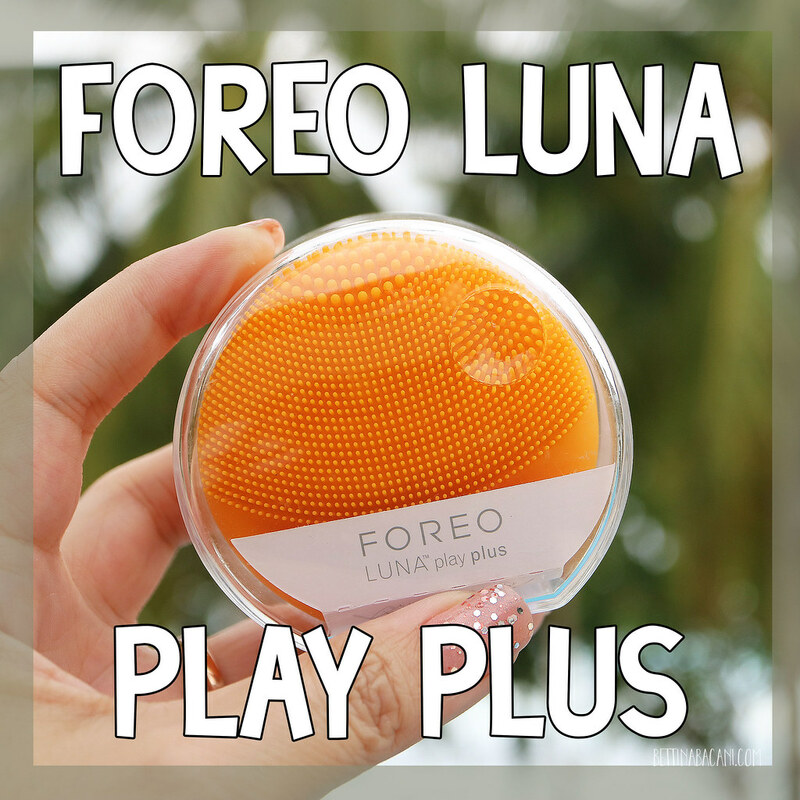 "We started out with a stall in Mercato, and now we have our first physical store. 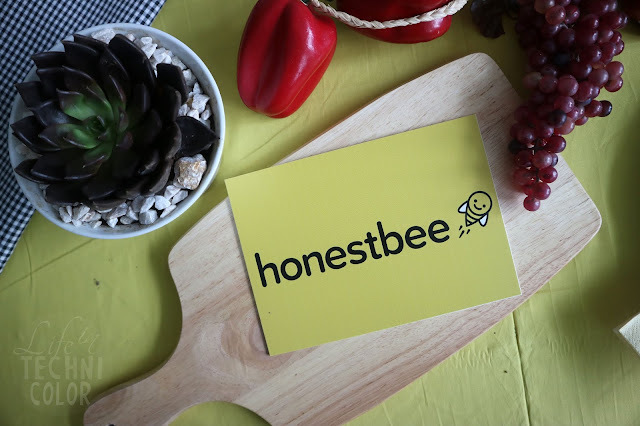 In the beginning, our store only had little foot traffic, but since joining honestbee, we've increased our direct sales especially during the rainy days," he says. Varda Burger is a meat lovers' dream and is one of the fastest growing food brands in the retail industry. 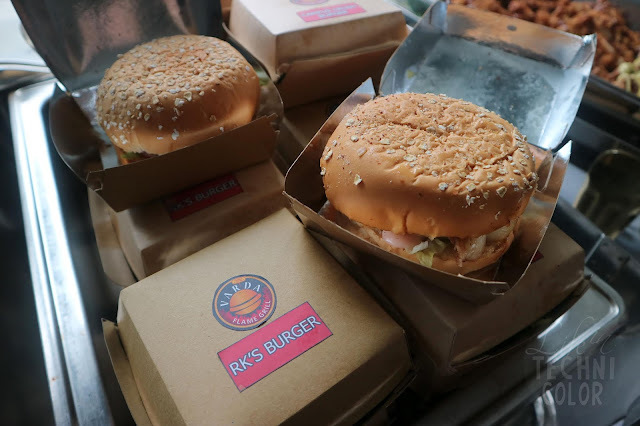 What started as a small burger shop in 2016 now has 34 branches and is projecting to end the year with 50 locations in total. According to Chris Guarin, owner of Varda Burger, "Being with honestbee has helped expand the business even more. Now, anytime my customers want a burger, they can just order online." No Filipino party is complete without someone bringing a bilao of pancit. 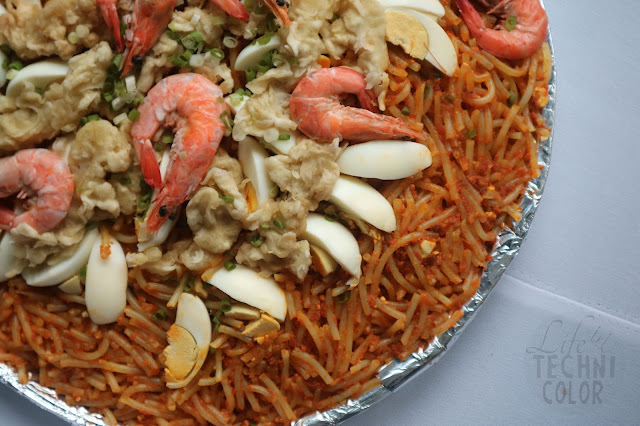 Because of our Chinese influences, Filipinos have since adapted their love for noodles in different varieties, one of which is pancit malabon. 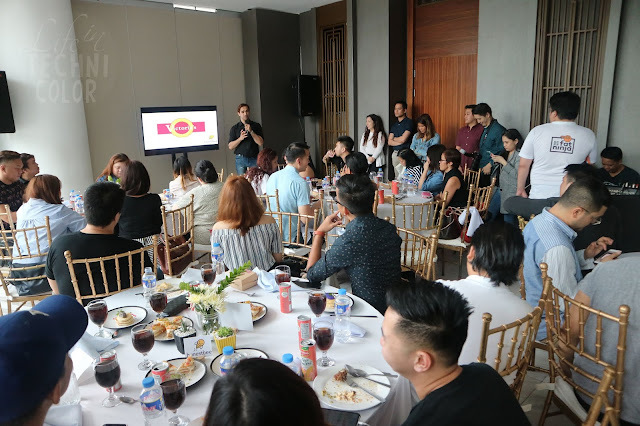 "Being onboard with honestbee helps our customers always be ready for any potluck or office celebration," says Michael Agassi, owner of Victoria's Pancit Malabon. Download the honestbee app for free on the Apple Store or Google Play Store and sign up for an account now. For more information, visit www.honestbee.ph!